Looking for private in-home or in-studio Broadway Singing lessons? Our Wheatland teachers are ready to get you started. Find your teacher today! Amanda has performed in national tours of musicals. She trained at the University of Central Oklahoma's music theater program. She develops an individualized approach to your needs and desires. 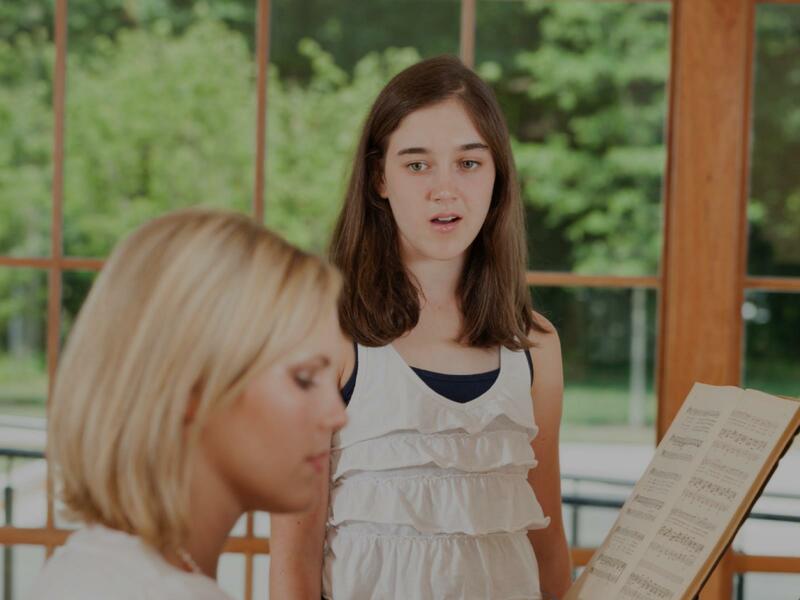 You will get to choose your repertoire as well as learn vocal techniques to help you perfect the control of your voice so you will be able to apply it to everything you sing in the future. Legit and Broadway Belting styles can be taught as well as Opera. We'll have tons of fun! It's all about being in the right space! Welcoming the music into our world! "-Great at helping me prepare for my audition! -Wonderful and relevant tips on audition etiquette, acting pointers, and vocal assistance. actor and performer under his guidance."